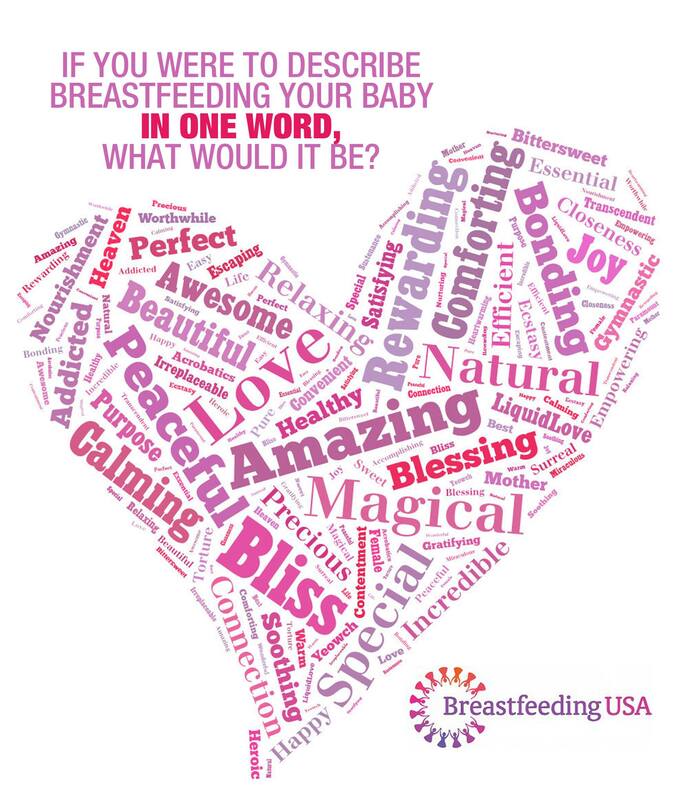 Breastfeeding USA strives to present evidence-based information to mothers so that they can make truly informed decisions related to birth, babyhood, and beyond. We believe that the foundation of these decisions can be rationally based on the biological norm for human mothers and babies. We believe that the decision to breastfeed is not about lifestyle, but about the total physical and emotional health of the mother and baby, both in the short term and the long term. We strive to provide the information and support which mothers and families may need as they make decisions about nurturing their infants and children. We believe that it is normal and beneficial for women to interact with, support and encourage each other as they follow the path of motherhood. We understand that individual circumstances may sometimes make it necessary for families to make decisions which may be different than those they would have made in ideal circumstances. We believe that informed decision making helps families to be comfortable and confident in their choices. We believe in the importance of preserving breastfeeding to whatever degree. 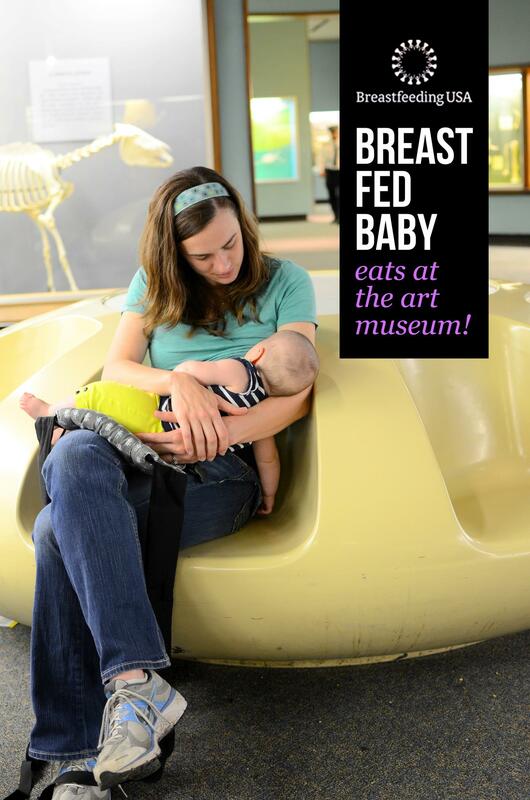 We believe that breastfeeding is the normal way to feed babies. We believe that breastfeeding matters. Increased risk of obesity, high blood pressure, Type 2 diabetes, autoimmune diseases, and some cancers later in life. Please Note: Breastfeeding does not guarantee that a baby will never get sick, will always be “smarter” than her formula-fed peers, will not get allergies, or that mothers who breastfeed will never get cancer, osteoporosis or high blood pressure. However, considerable research shows that the risk of all of these conditions increases as the amount of breastfeeding decreases. 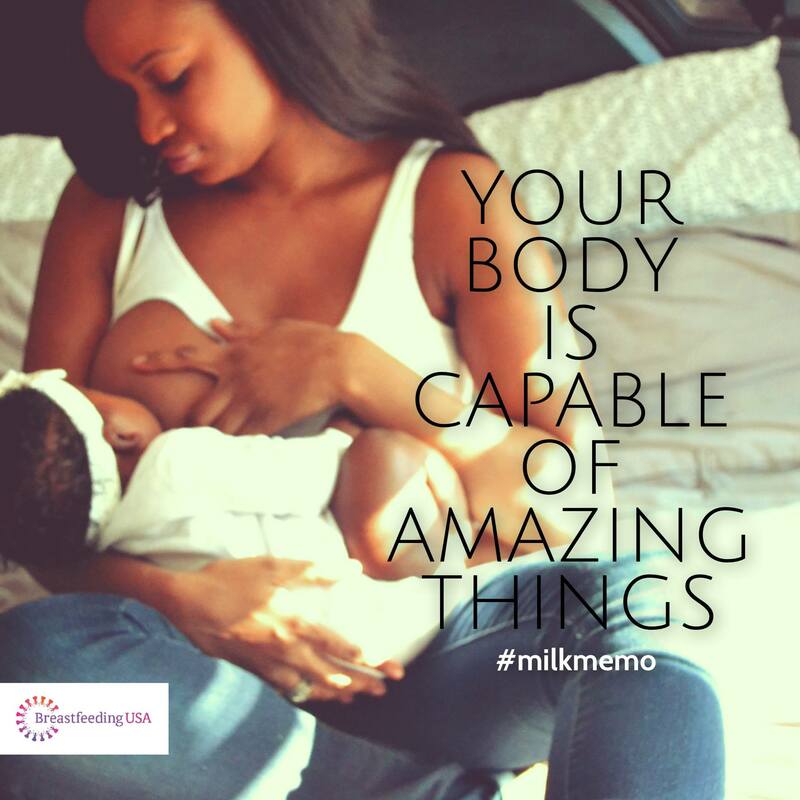 Good health, and affordable health, really can begin with breastfeeding. 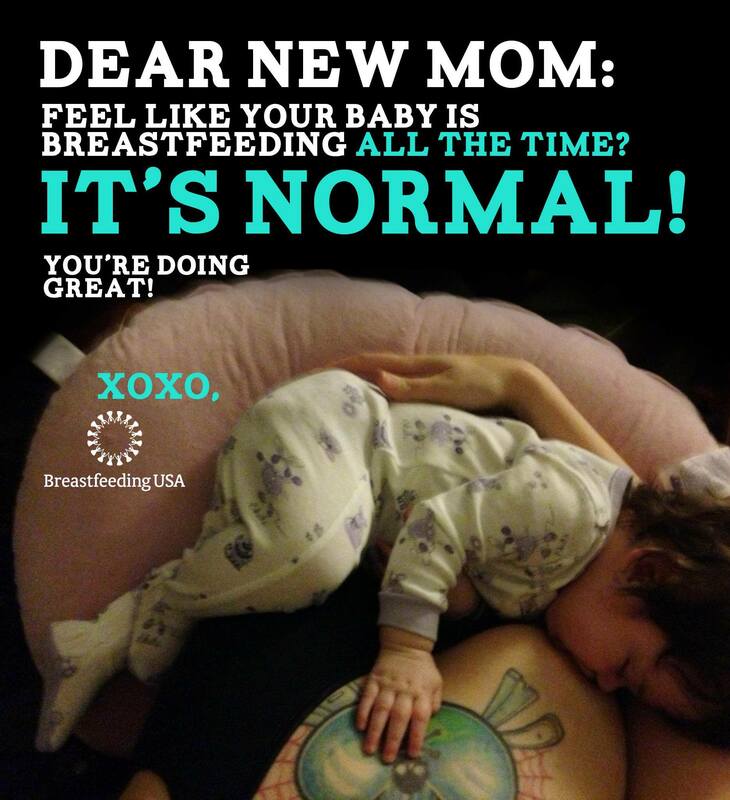 Breastfeeding is normal and healthy. Breastfeeding matters. 3. Primates, including humans, give birth to babies that are extremely vulnerable for a long period of time. The qualities of their milk necessitate frequent feeding in the early months. Their normal neurobiological development requires prolonged access to the mother. Breastfeeding provides needed access to high quality food and proximity and frequent interaction with a primary caregiver. Human milk and human babies are a matched set. The milk provides all the baby needs in the amounts necessary, if the baby is given easy access to the breast. Numerous studies prove that primates, including humans, thrive when they are held and attended to by a primary caregiver, most often the mother. Human babies do not have the capability of being independent for many years. They do have the capability of developing tremendous abilities given time and encouragement. Breastfeeding provides the combination of nutritional building blocks and emotional/physical contact that permits the normal development of the brain and neurological system that makes humans so special. 4. The circumstances of birth can have a powerful effect on the course that breastfeeding takes. Various drugs used during the birth process can affect the ability of the mother to interact with her baby post-partum, and can affect the ability of the baby to initiate breastfeeding. Separating mothers and babies at birth has a negative effect on the immediate and long-term prospects for effective breastfeeding. Mammals are never separated from their babies at birth except under the most extreme circumstances, such as physical attack in the wild or immediate danger of death to mother or baby. Minimum use of drugs (in a normal labor and delivery) and frequent skin-to-skin contact post-partum is shown to be the optimal environment for the normal establishment of breastfeeding. In the absence of one or more of the preceding conditions, health care providers need to be aware of the interventions which can help to lessen the impact of less than ideal birth situations. Mothers and babies should be skin-to-skin as much as possible. If direct breastfeeding is not possible, pumping of the breasts and hand expression should commence within six hours of birth. Access to competent lactation support by an IBCLC or similarly trained health care professional should be available to all newly-delivered mothers. 5. Babies are born with the innate ability to find the breast, latch and suckle. This ability should be supported, and intervention is indicated only when there are indications that the baby is not breastfeeding successfully. 6. Human babies usually nurse frequently after birth and without any discernible pattern - each baby is very individual in his or her needs, but average at least 8-12 feeds/24 hours. Human milk provides all the nutrition necessary for a baby's normal development and is meant to be ingested frequently in small amounts. Some babies nurse without any discernible pattern. Some babies nurse with a pattern, for instance, every 2-4 hours, based on the beginning of one feeding to the beginning of the next feeding. Some babies cluster feed during some parts of the day, often in the evening, while nursing less frequently during other parts of the day. Milk production, for the most part, is based on supply and demand - the more milk that is removed from the breast, the more is produced. Frequent feeding is one of the best ways to insure a good milk supply. 7. It is biologically normal for mothers and babies to sleep in very close proximity. Some babies consume significant amounts of milk during the nighttime sleep period. Mothers who sleep with their babies need to be aware of safe co-sleeping practices. 8. Weaning is a gradual process during which foods other than breastmilk are slowly introduced to the baby's diet. Most healthy, full-term babies begin to show a readiness to eat other foods sometime during the middle of the first year of life. Based on many factors, the biologically normal age for weaning in human children seems to range from 2.5 to seven years of age. The actual age of weaning is strongly influenced by cultural factors. There is value to breastmilk and breastfeeding for as long as it continues. 9. In most pre-modern human societies, women supported other women in their families and communities during pregnancy, childbirth, breastfeeding and beyond. Knowledge about these activities was passed on as a part of everyday life. The need for mother-to-mother interaction remains strong today and its value to society should not be underestimated.